Reza Aslan, film maker and author of Zealot: The Life and Times of Jesus of Nazareth, makes another go at informing(???)/entertaining(???) television audiences about the nature of faith (his last big media splash did not turn out too well). Filmmaker Reza Aslan is once again in the popular culture limelight, hosting a new CNN documentary series, “Believer,” about the religions of the world, including Christianity. Aslan came onto my radar a few years ago, with his New York Times bestseller, Zealot: The Life and Times of Jesus of Nazareth, a book addressed a few years ago here on the Veracity blog. Aslan’s popularity was given a major boost after a FOX television network interview with correspondent Lauren Green, gone awry, went viral across social media. Aslan’s linguistic demonstration is far from convincing. The problems with Aslan’s statement are multiple, but it is more correct to say that Aslan is a popularizer of scholarship instead, the kind of popularizing where the line between scholarship and entertainment is easily blurred, where ironically much of the scholarship is dated, according to New Testament scholar, Craig Evans. Aslan takes the doctrine of religious pluralistic experimentalism, championed by the late scholar of religions, Huston Smith, quite a bit further. 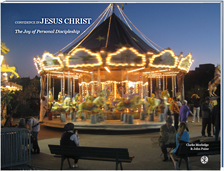 Aslan interviews the kooky and wacky extremes of all various forms of religiosity, in turn subtly opting for some type of vague notion of spirituality, a “roll your own” type of religion, that panders to the individualism of American culture. As John Stonestreet of the Chuck Colson Center for Christian Worldview notes, Aslan’s “spiritual adventure series” does not accurately represent the very real differences between various religions. Even Hindus are offended at how Aslan portrays their beliefs. So, it should not be surprising to discover that Aslan presents a rather caricatured impression of the Christian faith in his media efforts. That being said, Christians should not be so smug in completely dismissing Reza Aslan outright. 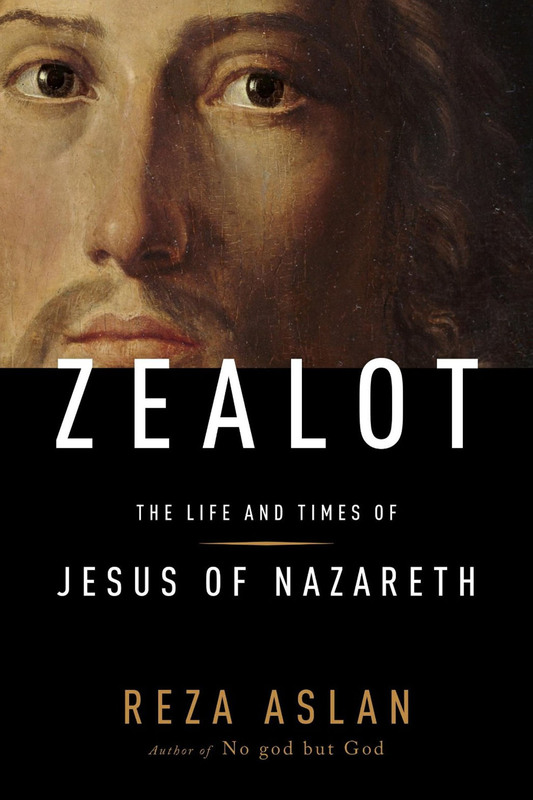 According to Becky Castle Miller’s review of Zealot, on the Jesus Creed blog, Aslan ultimately rejected what he thought was historic, orthodox Christianity, when he discovered that his early Bible teachers from his teenage years were wrong. Having observed such irresponsible handling of the Scriptures with young people myself, this type of admission makes me cringe. As with evangelical-turned-agnostic, Bart Ehrman, evangelicals have a lot to learn from Reza Aslan’s story. As I have viewed the CNN promo for the series below, billed for the “spiritually curious,” it seems like what Aslan wishes to give us is a rather sensationalist type of theological voyeurism, primed to feed into our culture’s general cynicism towards absolute truth claims. CNN: You can probably do better than this. This entry was posted on Friday, March 10th, 2017 at 7:44 pm	and tagged with reza aslan and posted in Apologetics. You can follow any responses to this entry through the RSS 2.0 feed. « Should Christians Go See The Shack, the Movie?